The real estate market is very competitive and making an impactful first impression is key. You need a toolbelt of marketing materials to help you land clients and close deals. 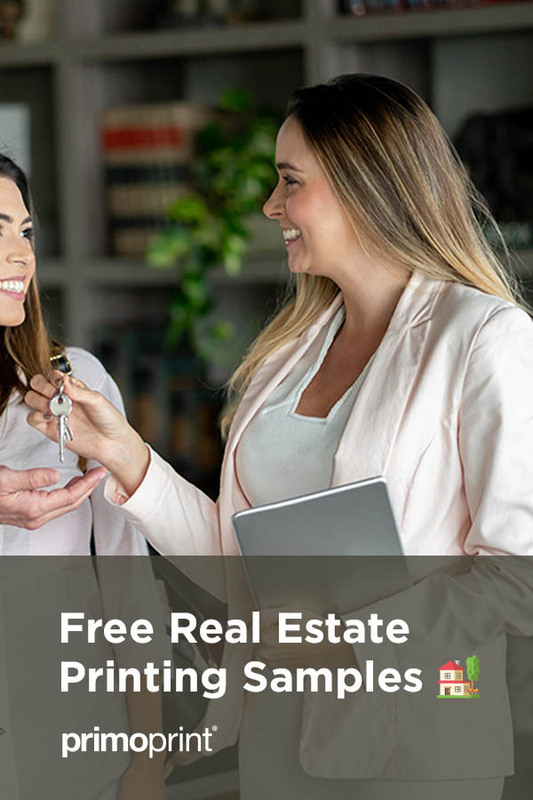 So we’ve created a free sample pack specifically for the real estate industry for you to be able to see and feel the quality of our most popular products, stocks, and finishes for yourself. 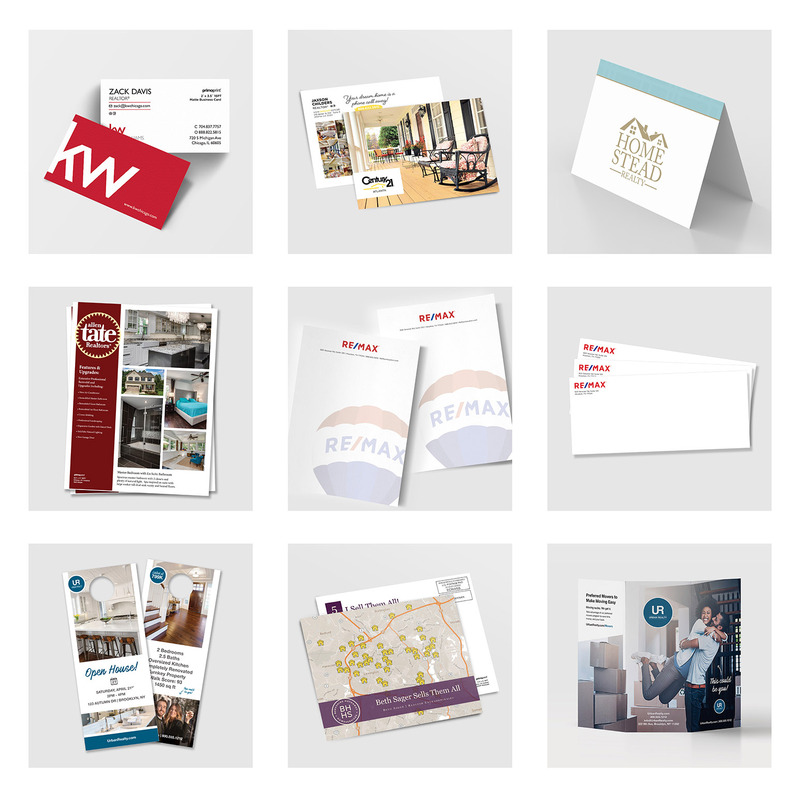 Our new real estate printing sample pack includes a variety of marketing materials such as business cards, postcards, brochures, stationery, sell sheets, greeting cards, door hangers, a 2019 pricing booklet, and more. Are you interested in seeing a particular product not listed above? Include the product in the custom requests section of the form, and we’ll do our best to accommodate your request.